Our children are our biggest asset which is why when they receive their driver’s license and that privilege to drive, we as parents take on an additional worry about their driving habits and where they may be going. To ease that worry, DLG Investigators have GPS tracking devices available for short term use at reasonable prices. The GPS unit allows you to periodically monitor your child’s movement without long term contacts or costly purchase of a quality GPS Tracking device for the child’s vehicle. GPS vehicle trackers provide real-time location and speed alerts the moment your teen exceeds any speed you select. You can be comfortable knowing that the habits of and the places your child is driving to will be available. DLG Investigators have hardwired car trackers or battery-powered GPS tracking devices for your child’s vehicle. Please give us a call for a complimentary consultation. Motor vehicle crashes are the leading cause of death among 15 to 20 year olds, according to the National Center for Health Statistics. 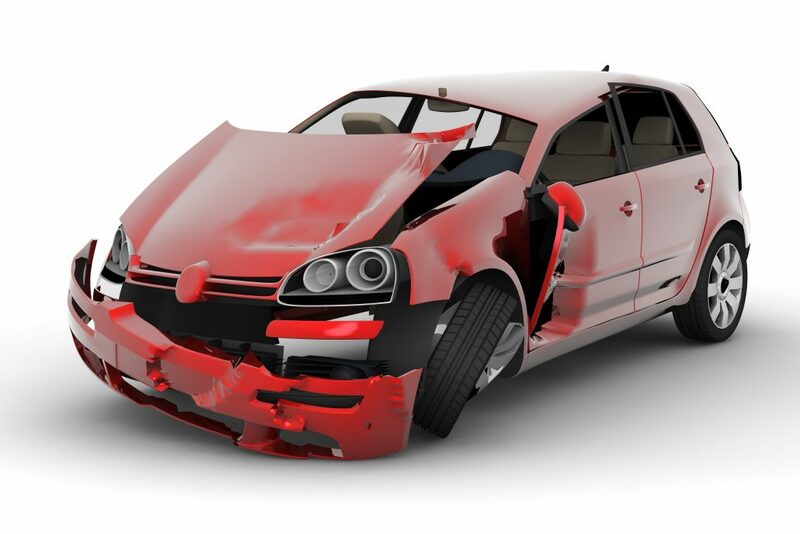 In 2011, about 2,650 teens in the United States aged 16 to 19 were killed and almost 292,000 were treated in emergency rooms for injuries suffered in motor vehicle crashes. That means that seven teens ages 16 to 19 died every day from motor vehicle injuries. This is according to the Center for Disease Control and Prevention.